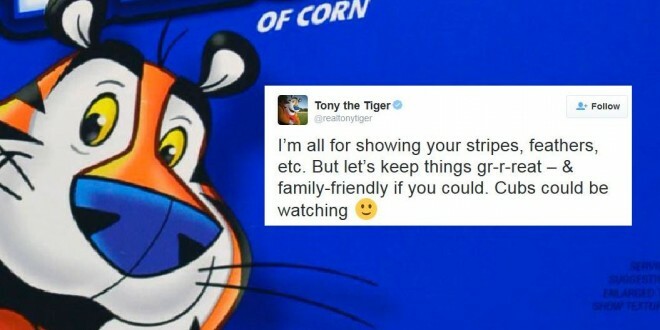 The NY Mets were “justifiably freaked out” to realize they were staying in the same hotel as a furry convention during this week’s away games in Pittsburgh. 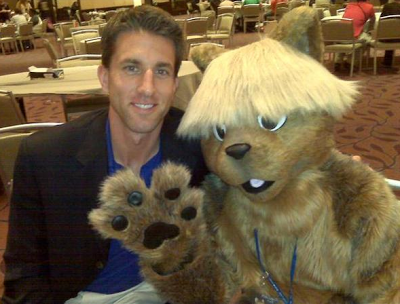 Above, Mets announcer Kevin Burkhardt poses with a beaver. I think that’s a beaver. Anthrocon 2009 continues through Sunday. Pittsburgh continues in last place.